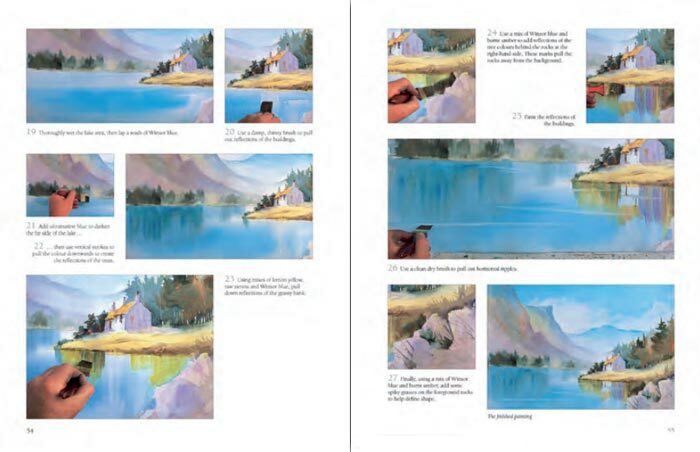 Learn how to paint beautiful pictures with this compact, new edition of the previously published Watercolour Tips and Techniques. Top authors reveal their secrets and show how to capture many different subjects, from panoramic landscapes to dramatic seascapes and sunlit woodlands. 20 step-by-step demonstrationsSimple instructions on capturing perspective. Expert advice, top tips and helpful hints. 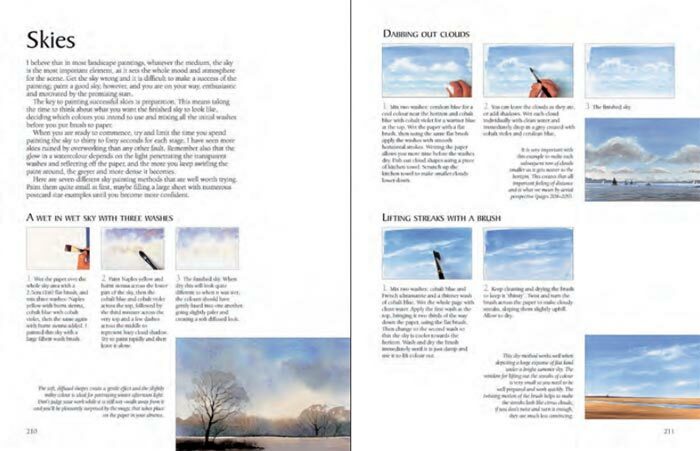 Here you will find everything you need to know about how to create beautiful, pictures, with top tips and advice from four leading artists. 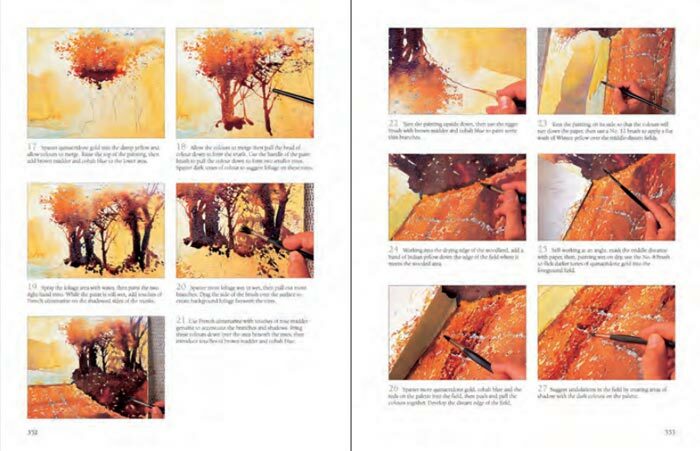 The 20 detailed step-by-step demonstrations include a fantastic range of techniques and take you through all the stages, from laying down initial washes to capturing atmosphere and mood. 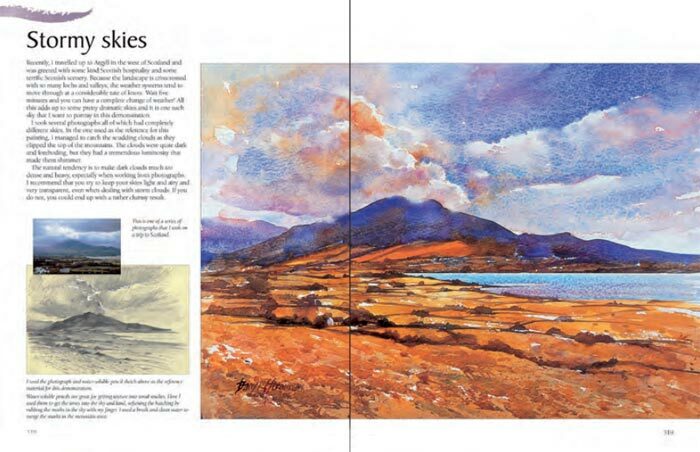 Using his vibrant and colourful palette, Arnold Lowrey starts off with expert advice on all the techniques needed for creating interesting pictures, from laying initial washes to adding interest and detail. 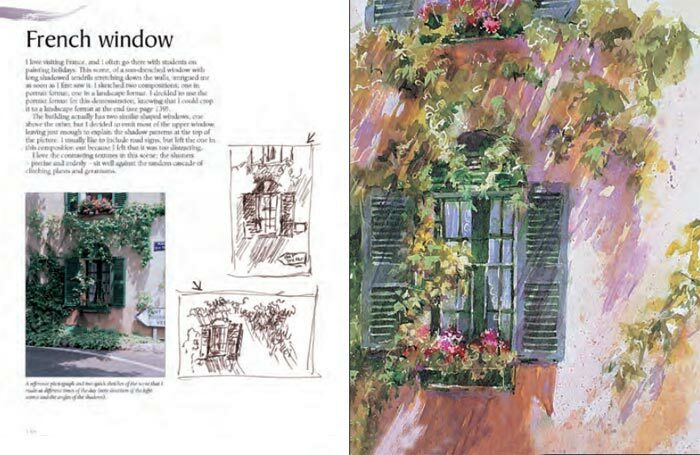 Wendy Jelbert follows on, showing how to transform sketches into finished paintings, with advice on capturing special moments, creating light and shade and recording happy memories. Perspective is an important part of the painting process and Geoff Kersey shows how to create an impression of depth and distance using dramatic skies and elements in the landscape. Finally, Barry Herniman explores the effects of sunlight, shadows, mist and stormy skies on a range of popular subjects. 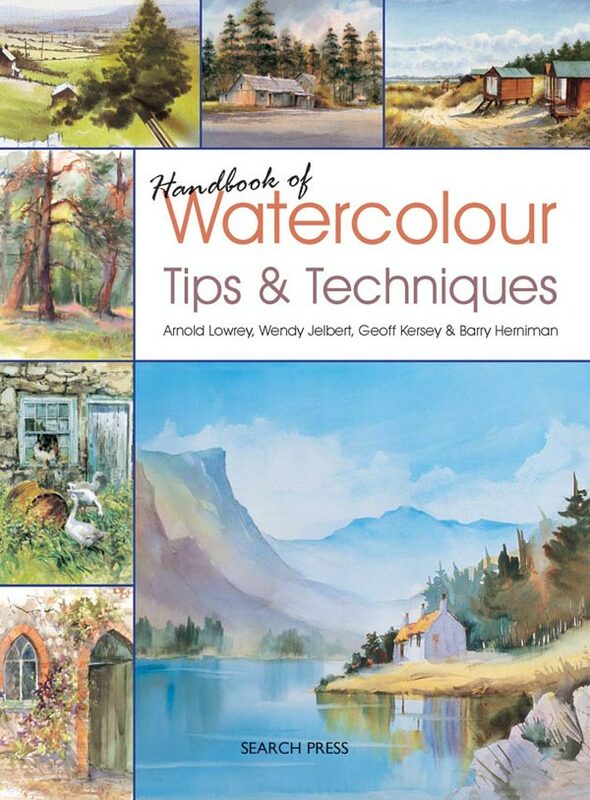 This book is an invaluable addition to any artist's library, with the authors revealing the secrets and delights of capturing many different subjects from early morning landscapes to rural buildings, seascapes and more. Wendy Jelbert is a teacher and professional artist who works in pastels, oils, acrylics, inks and watercolours. She enjoys experimenting with different ways of using mixed media and texture and her sometimes unconventional methods often produce surprising and original results.Wendy is a tutor at West Dean College, West Sussex.